Ben Emlyn-Jones joins the show to discuss a number of topics both in & out of the news. First up we address Alex Jones getting kicked off most platforms & what it means for all of us. 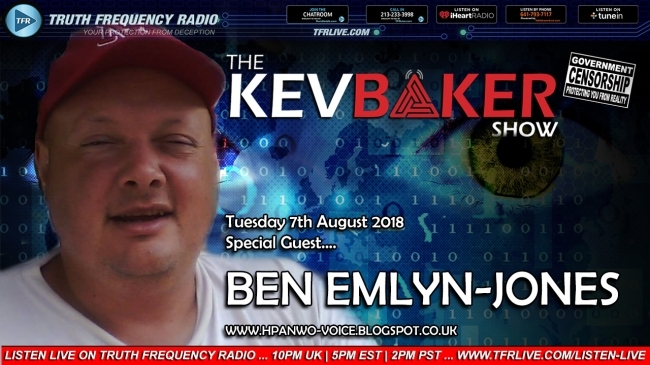 We get into Buzz Aldrin’s recent comments that set the internet alight & other weird n strange stories from our good friend Ben Emlyn-Jones, Jimmy Genes & Kev.